MAC Colour Forms 5 Cool Eyes Eyeshadow Palette New Full Size .15 Oz (4.4g) Limited Edition There are two versions of this cool eyes palette. 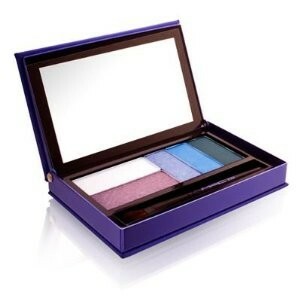 Print A set of five limited-edition cool-toned eye shadows packaged in a purple anodized metal compact detailed with matching nylon fabric and a metal MAC nameplate. Comes with its own glossy black 213 SE eye shadow Brush. 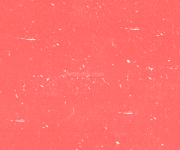 This brush has a thick bundle of fibers arranged in a rounded shape.